Our Team on Victory Road! 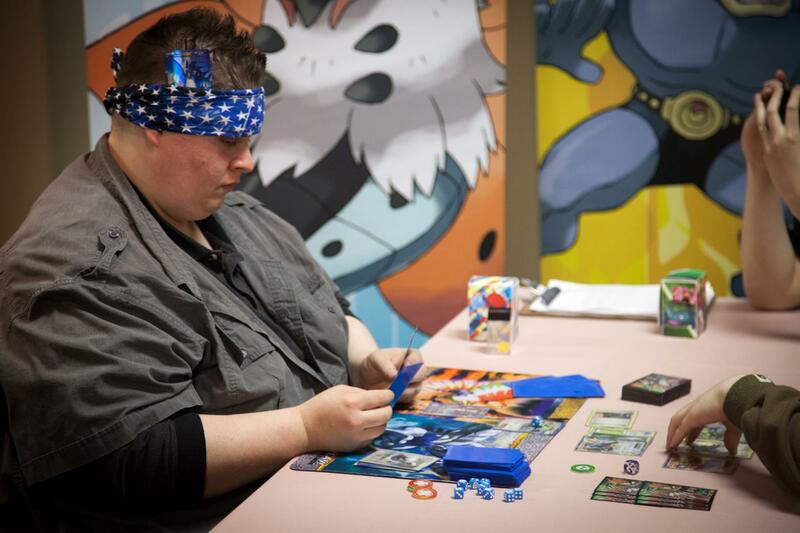 COMC is proud to announce that one of the members of our identification team, James Good, will be competing in the Pokemon Trading Card Game World Championships, taking place in Vancouver, BC. James is one of 180 players in his division who qualified to play in this prestigious event, running from August 9th – 11th. 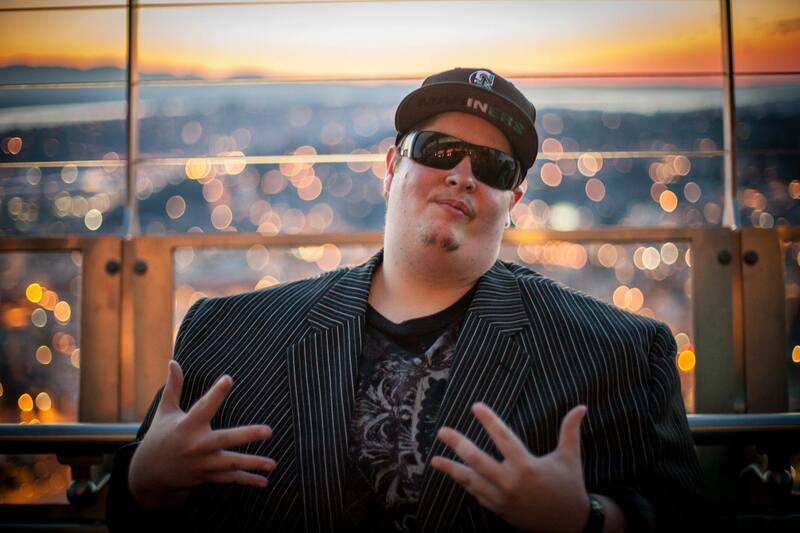 An avid collector of sports and gaming cards, James made the decision to play Pokemon competitively last year and never looked back, playing in nearly 40 events this competitive season while accumulating championship points along the way. No matter where he’s playing, James always represents his city and team. The Pokemon Company International plays host to thousands of events worldwide as players bring their best 60-card deck to battle in an effort to gain championship points and improve their ranking. Players build decks around different pokemon types, such as dragon or electric pokemon, each having a different strategies for victory. In order to qualify for the World Championship, a player needs to earn 400 championship points…not an easy task by any means. James’ season began last fall with the Battle Roads series, where he earned 51 out of a maximum 90 points including besting a field of 50+ to capture his first Battle Roads victory. Since then, he has continued to collect the needed championship points in tournament after tournament. “I started to feel real good about my prospects of earning a Worlds invite at that point,” James recalled. Consistently shrugged off by other more established players as having “beginner’s luck”, he made a firm statement to his detractors. During the City Championship Series, held from November through January, he showed that he belonged by netting 150 of a maximum 200 possible points. He brought home two trophies, one of which he earned by going undefeated throughout Swiss and playoff rounds in Portland, Or. James earned his invitation to the Pokemon Trading Card Game World Championship by finishing 13th in a recent “last chance” qualifier tournament. In spectacular and nail biting fashion, James finished 4-1 earning 50 points. This put his total at 425 for the season and successfully punched his ticket to go to Vancouver and play in the World Championship. This entry was posted in Fun, interview, Pokemon, staff. Bookmark the permalink. You will be the very best, like no one ever was.